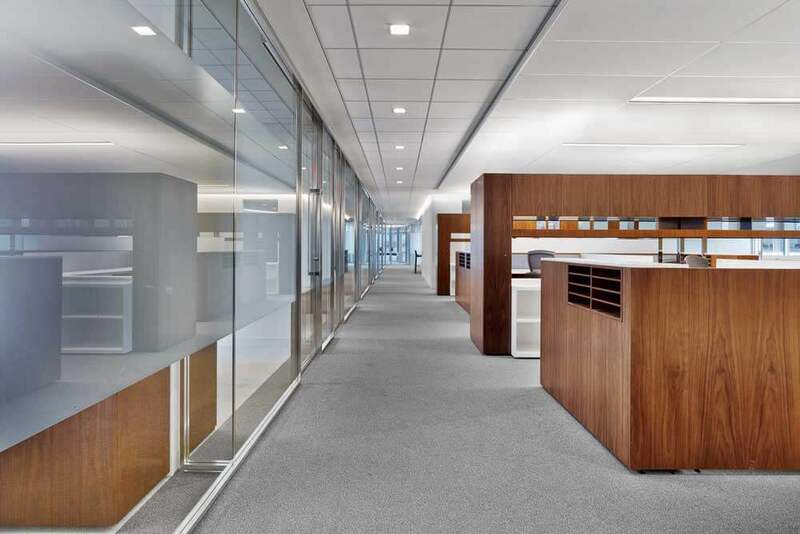 This project involved an 11-story tenant build out for the law firm, Arnold & Porter in one of the premier locations in the Washington DC area. The project featured various office spaces, multi-level conference centers, a full-service kitchen, roof terrace, and a childcare center. As a tenant improvement project being done concurrently with new construction by other contractors in the same building, coordination was the biggest challenge. We overcame all challenges and completed this project on-time and within budget.